Slice Of Strawberry Tart Cake Decorated With Whipped Cream. 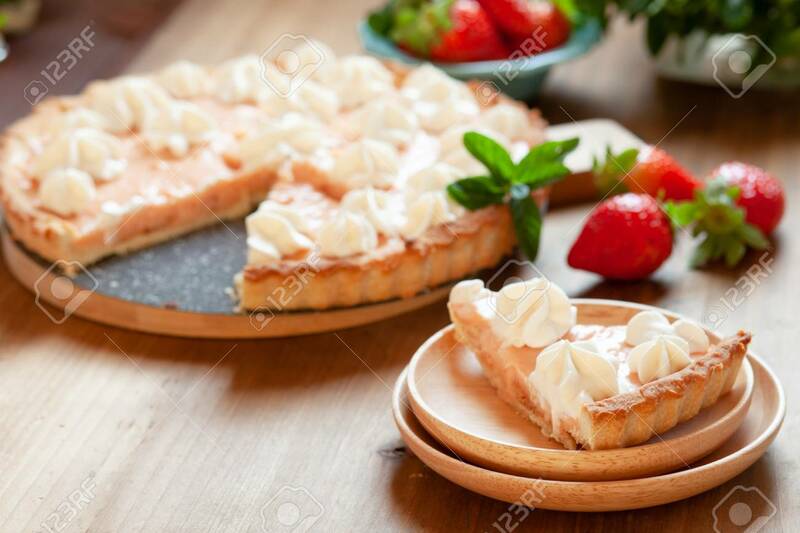 Summer Dessert Pie With Fresh Berries On Wooden Table Royalty-Vrije Foto, Plaatjes, Beelden En Stock Fotografie. Image 116130687.